Valley Race Park provides Accessible Entrances for disabled patrons at the North & South Entrances of The Park. Disabled parking spaces are available in the Main Parking Lot. 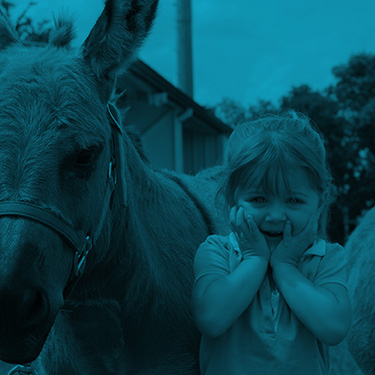 Disabled Seating will be available for all live racing dates and events. Please call (956)412-RACE (7223) with specific questions regarding accessible seating. Valley Race Park is an all-ages venue. The minimum age to place a wager is 21. You must be 21 years of age to purchase and consume alcoholic beverages. Texas State Photo ID for all patrons under the age of 40 is required for all alcoholic beverage purchases. Valley Race Park provides patrons with ATM machines located in the Paddock and Club Levels. Guests may withdraw up to $200 per transaction from the machine. Withdrawals are available through the use of a debit card only. Credit cards are not accepted by the machines. Please send the ticket certified mail or registered mail, return receipt requested and retain a copy of the ticket for your records. I.R.S. regulations require that gambling earnings that exceeds odds of 300 to 1 are reportable. When cashing such a ticket we require positive I.D., preferably a picture ID such as a driver’s license and a social security card. Management reserves the right to determine if supporting identification is acceptable. When planning your next group event, consider bringing your party to Valley Race Park. Offering spectacular views, personal service, abundant catering selections, and great entertainment, your group will have a unique experience found nowhere else in the Valley. We can accommodate any function in our 80,000 square foot grandstand which includes 3 private function rooms, together with a stage, dance floor and audio/visual equipment which is available. 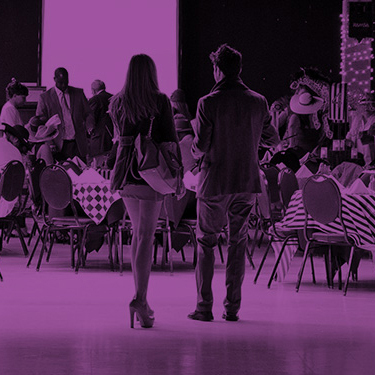 With professional on-site meeting and catering coordinators, Valley Race Park can assist with every aspect of your event from booking hotel accommodations for out-of-town guests to providing theme parties and entertainment! For more information regarding accommodations, rates and availability please contact a Group Sales Manager at 956 412-RACE (7223). General parking is FREE for simulcast patrons. Parking fees for other events may vary and will be posted on the event page on our website. 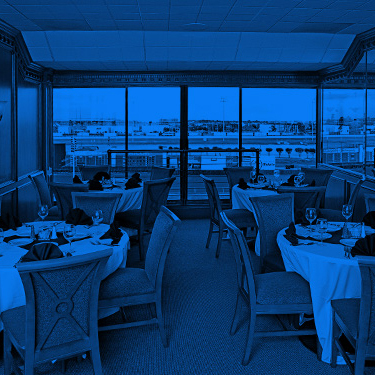 Valley Race Park offers restroom facilities for patrons on the Paddock, Club and Suite levels. Please note, the Rules & Regulations stated below are related to Valley Race Park. Guests entering Valley Race Park may have their image and/or likeness reproduced for promotional and/or publicity purposes. By entering the property you agree to allow such use of your image and/or likeness. Valley Race Park assumes no liability for personal loss; injury, death, property damage or other related harm suffered by participants, spectators, site owners, leasers, or others who may be adversely affected by an event for personal loss; injury, death, property damage or other related harm suffered by participants, spectators, site owners, leasers, or others who may be adversely affected by an event. 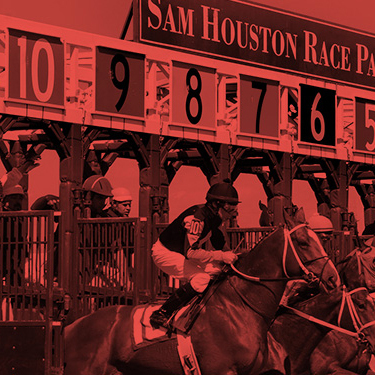 Furthermore, cancellation of an event due to an act of God, riots, strikes, labor difficulties, epidemics, and any act or order of any public authority or cause, similar or dissimilar, beyond the control of Valley Race Park, reserves the ticket bearer no right to refund or exchange, and Sam Houston Race Park is not obligated to a substitute live racing date. Gates open daily at 11 a.m. and stay open until approximately 1:00 a.m. (closed on Tuesdays). *Gate Times for holidays and special simulcast events may vary.